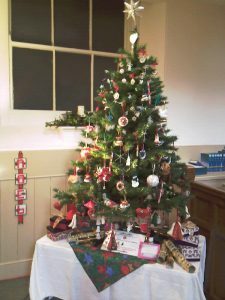 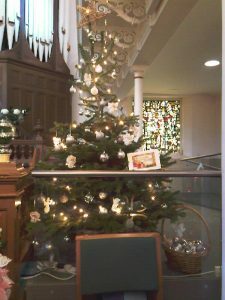 Hundreds of visitors enjoyed a Festival of Christmas Trees at St Columba’s Church. 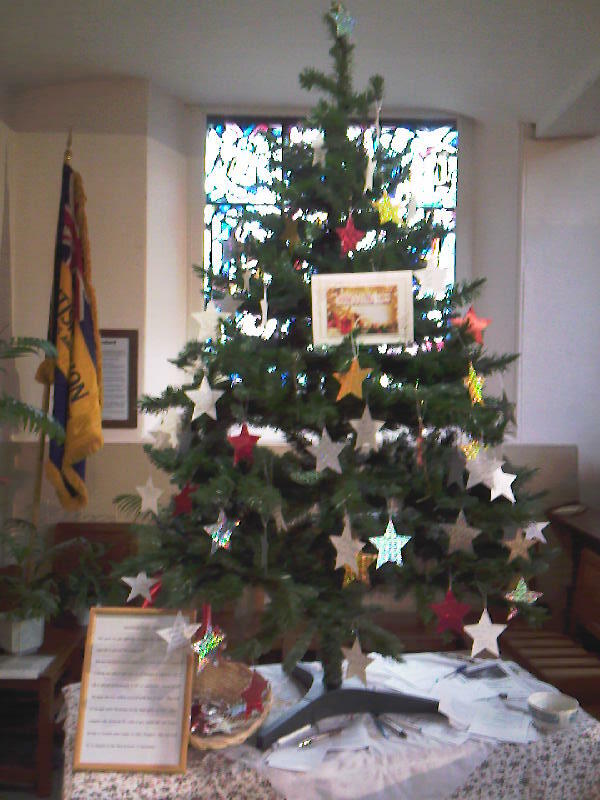 The display took place on Saturday 10 and Sunday 11 December. 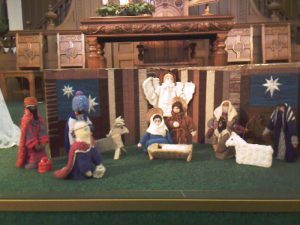 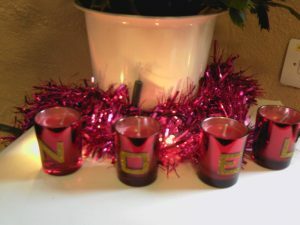 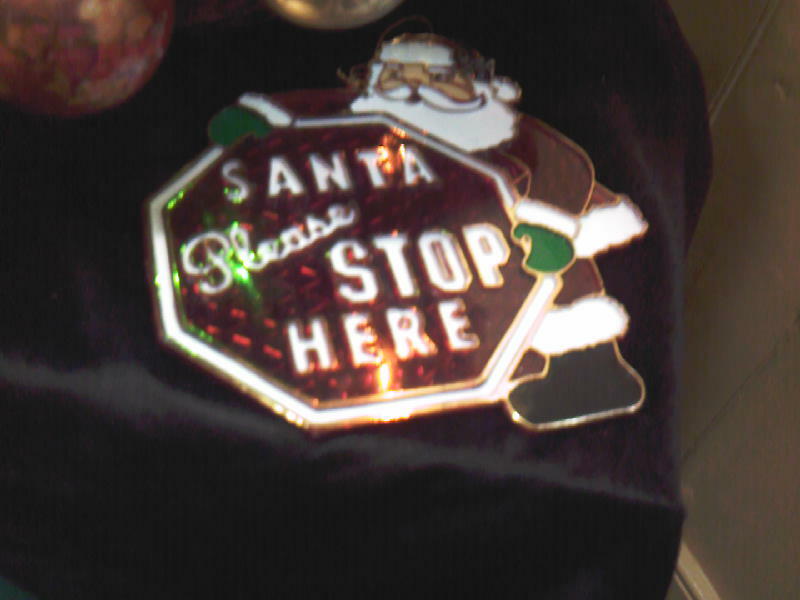 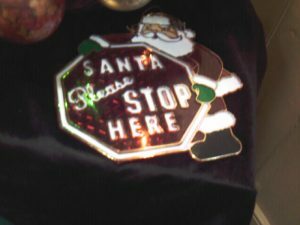 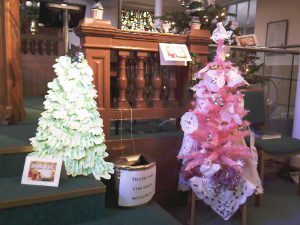 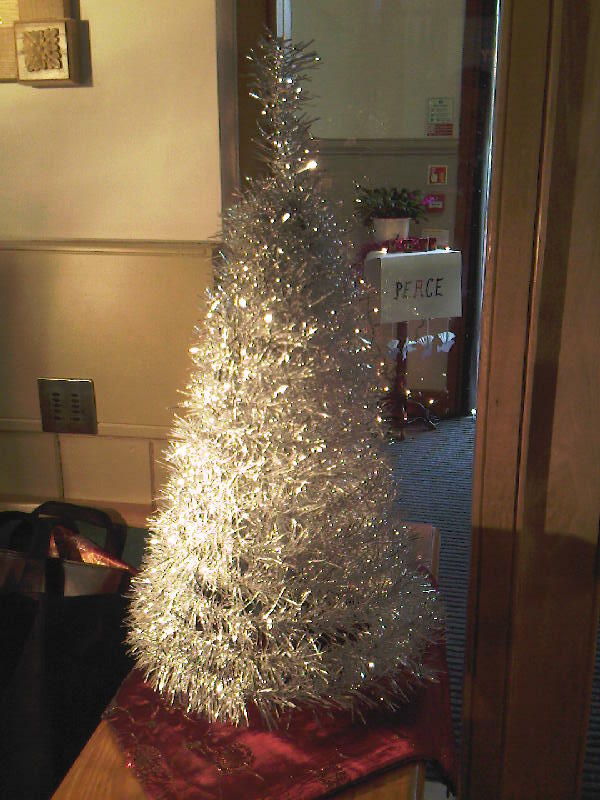 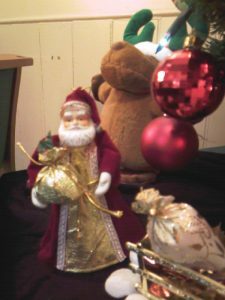 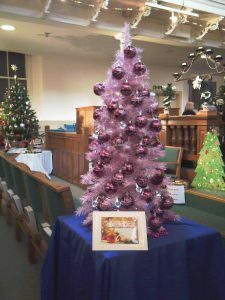 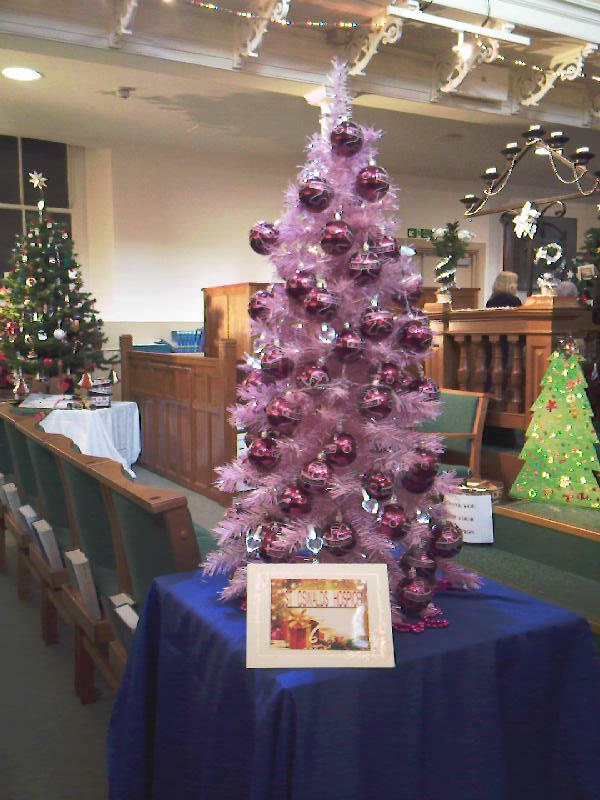 The church was filled with decorated Christmas trees of all sorts and sizes – including artificial ones of pink and silver. 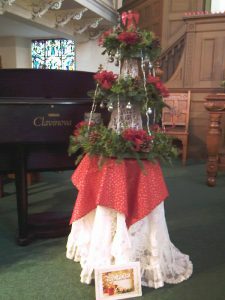 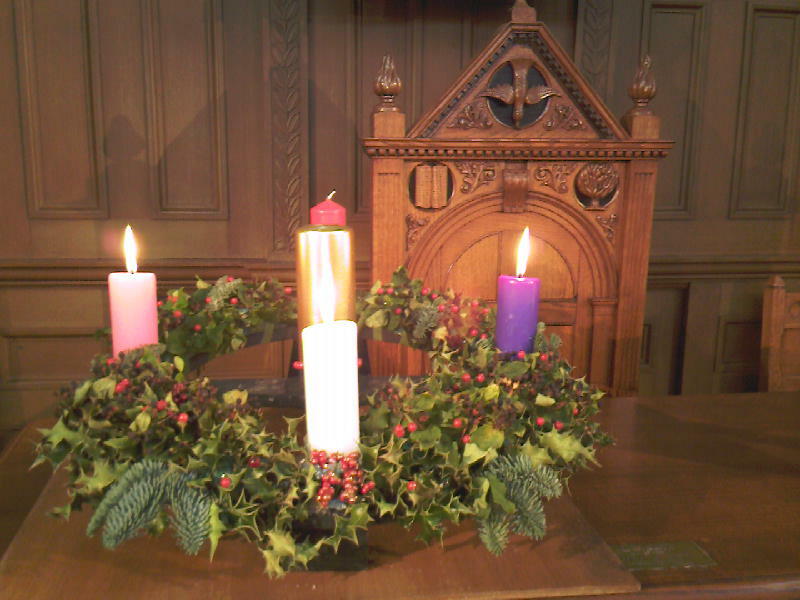 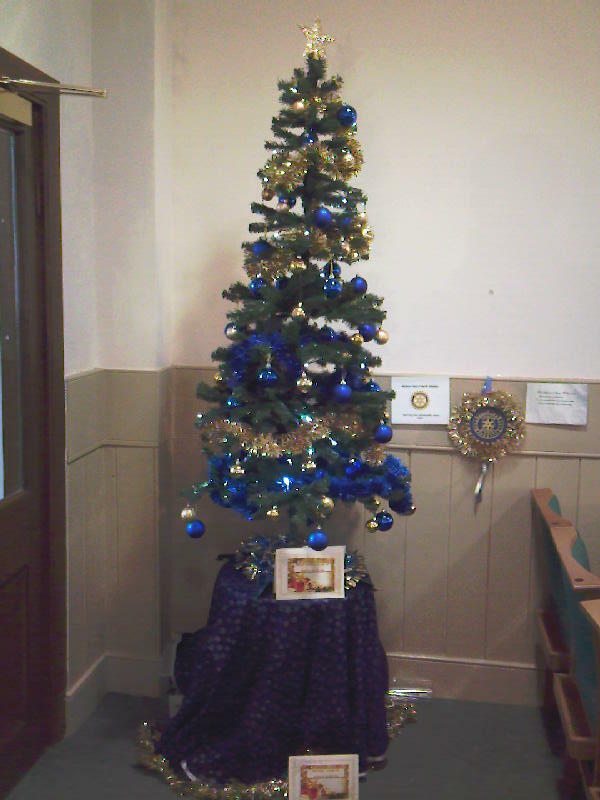 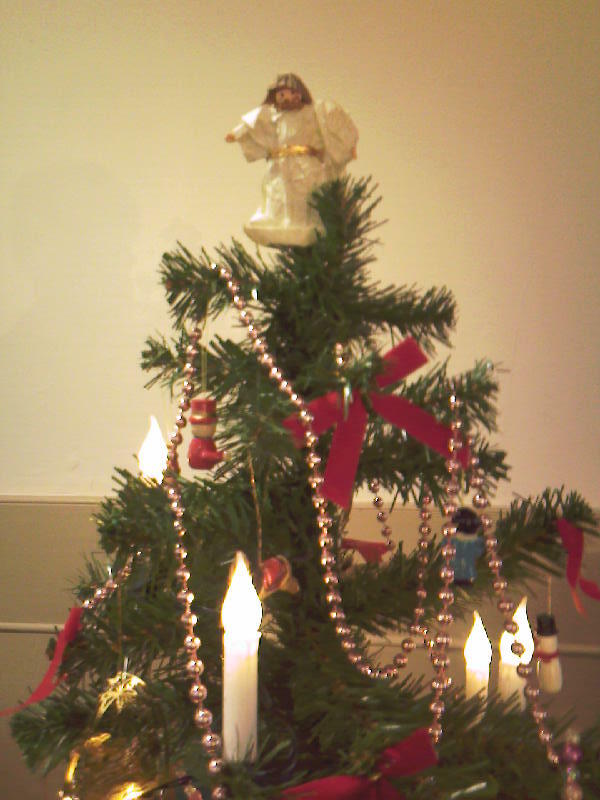 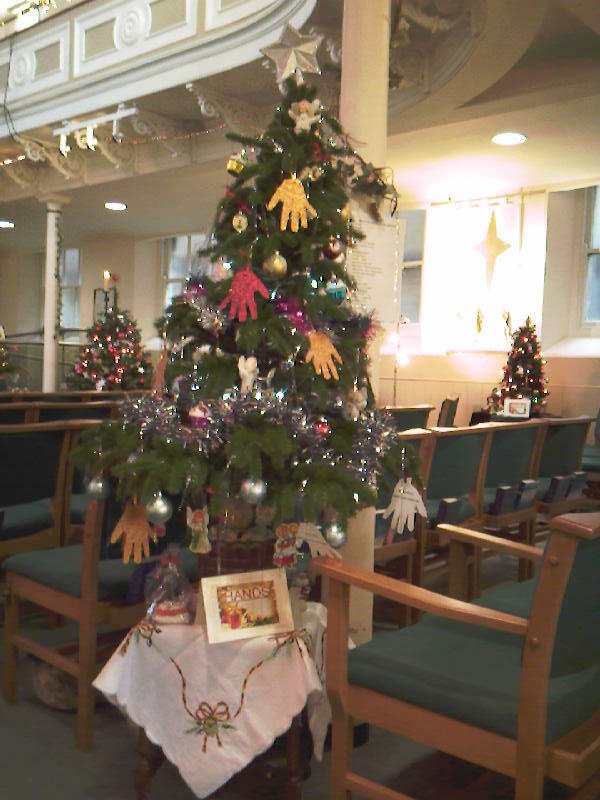 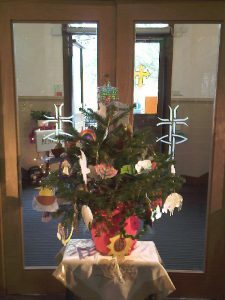 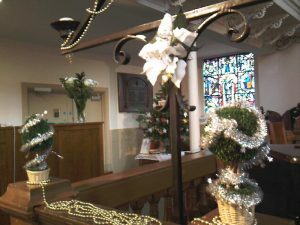 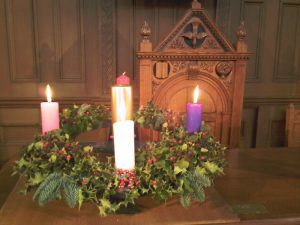 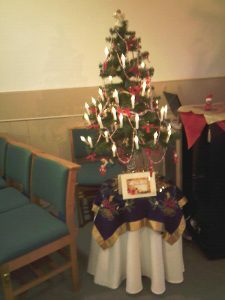 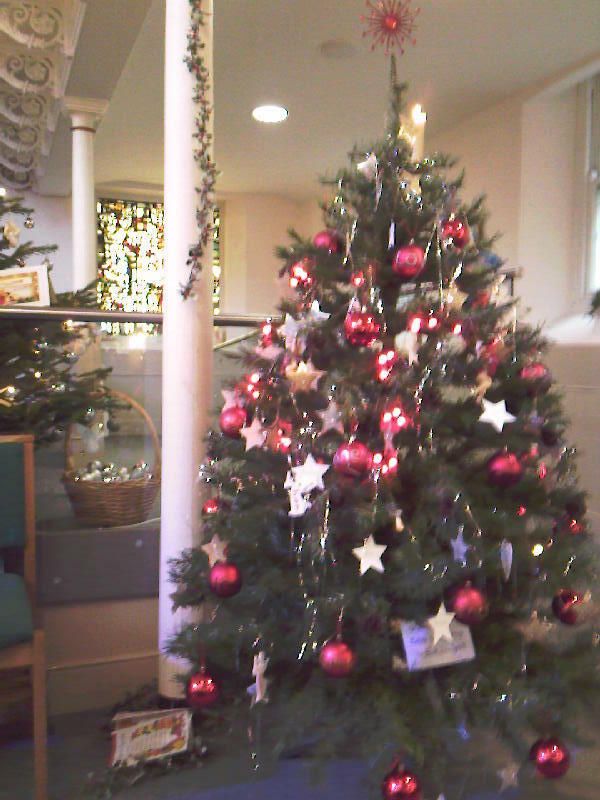 Each tree had been chosen and decorated by a different group in the church. Other local churches and organisations also took part. 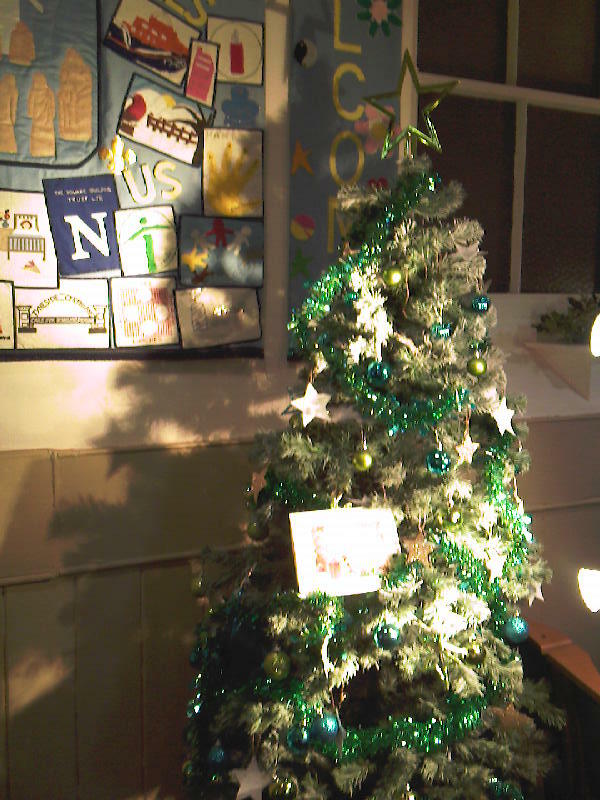 The toddlers’ group produced a small tree made up of their hand-prints, painted green. 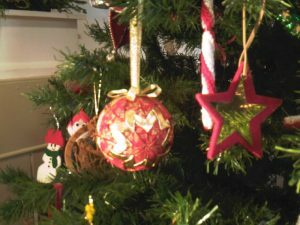 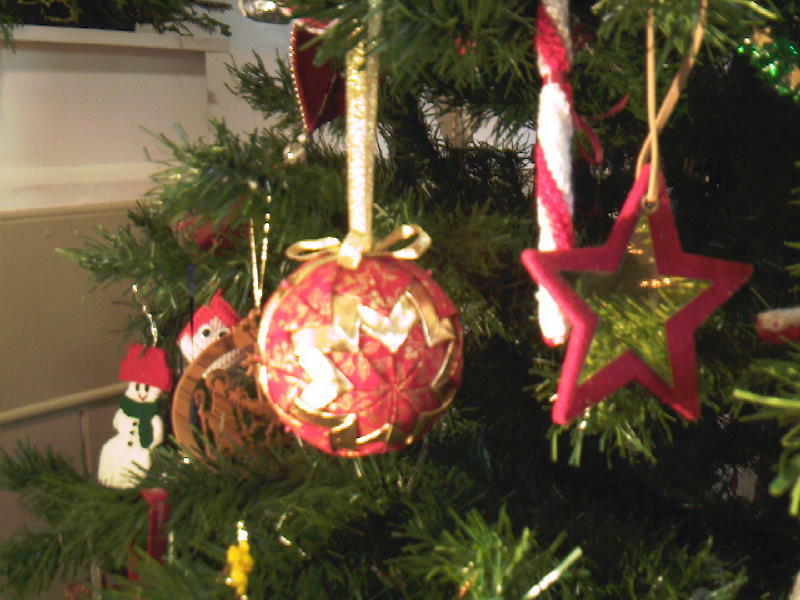 Some of the trees had been adorned with hand-crafted baubles and other artefacts. The Junior Church had made a Jesse Tree, with hangings representing Bible stories. 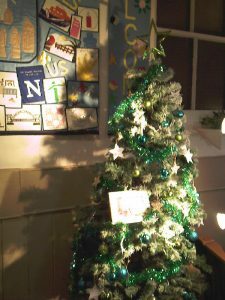 There was also a tree of memories, on which visitors had attached stars naming people whom they wished to remember with thanksgiving or concern. It was moving to read some of the prayers and memories on those stars. 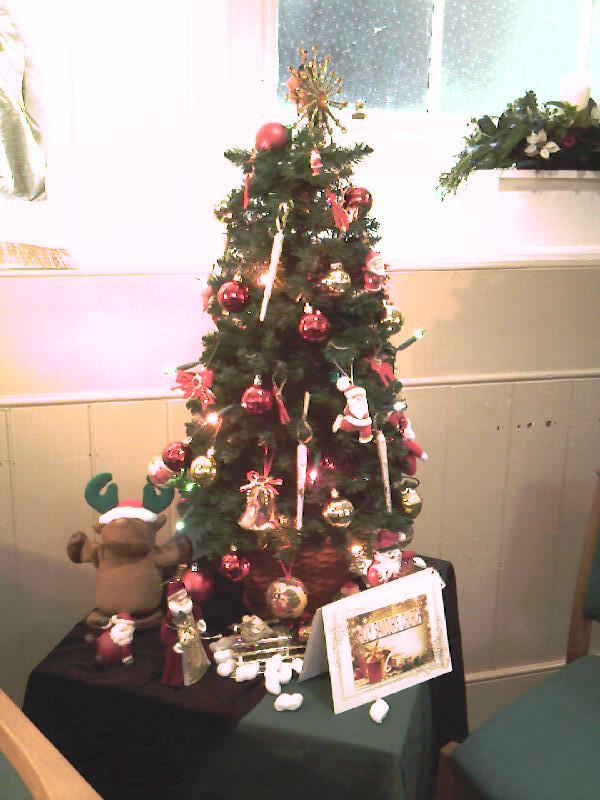 Refreshments and fair trade and seasonal goods were on sale in the church hall. Exhibits were given by: St Columba’s United Reformed Church, Holy Saviour’s Church of England, St Augustin’s Church of England, North Shields Methodist Church, St Oswald’s Hospice, North Tyneside Alzheimer’s Society, the Inner Wheel Club of North Shields, Hand Picked Flower Shop, St Columba’s ladies’ group “HANDS”, St Columba’s Bible Study Group, St Columba’s Junior Church, St Columba’s Toddlers, and the 1st North Shields Brownies and Rainbows.